Award-winning photographer, cinematographer and explorer James Frystak has captured images in some of the world’s most unique locations. 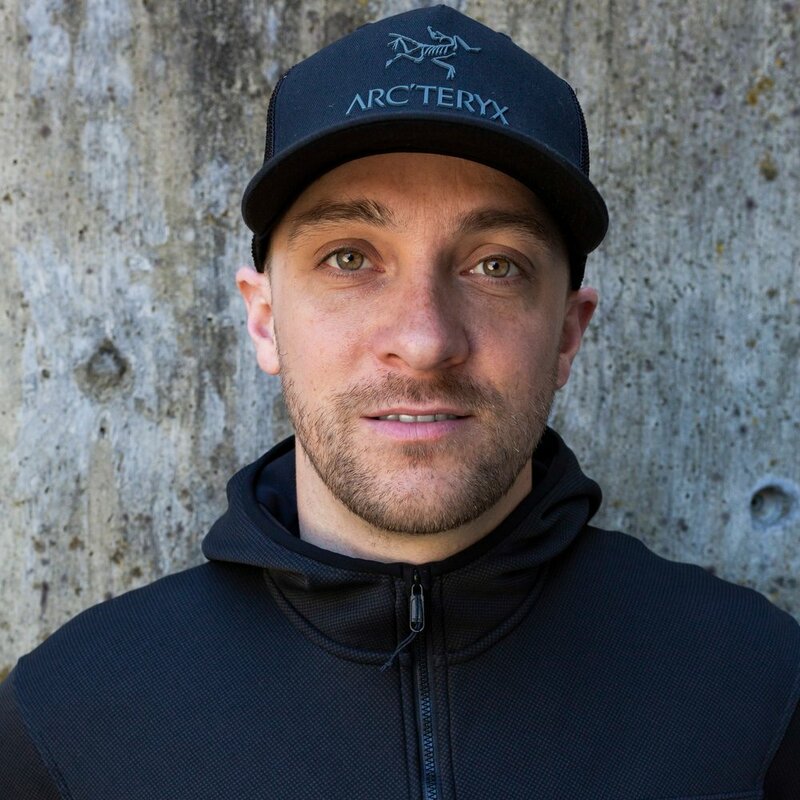 From Alaska to the Himalaya, Patagonia to deep inside the ice caves of a volcano, James continually pushes his limits, shooting in the most extreme conditions. Once a certified electrician James left the world of construction with a strong desire to live beyond the status quo. With a love for photography, filmmaking and adventure James quickly picked up a camera and found his passion for projects with a strong visual element followed with a story that ignites positive change. Because no one sees the million steps it takes to do the work you do. The uniqueness of your project is what inspires people to make changes in themselves and fight for the wild places on our planet. Let me help you elevate and share your story.